Instead of Rs 12,830, the lawyer had obtained a bank demand draft for just Rs 30, and later forged it by adding numbers ‘128’ before the ‘30’. 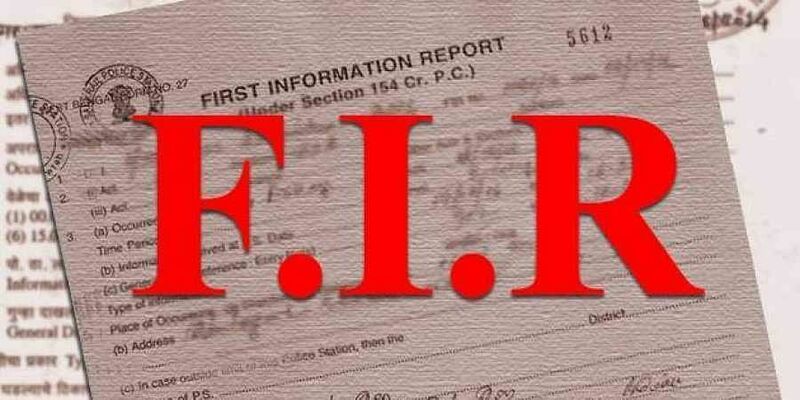 CUDDALORE: A lawyer who forged a bank’s demand draft to save himself Rs 12,800 towards a Right to Information application cost has been sentenced to serve three years in jail. The convicted lawyer D Arulnidhi had in 2011 deposited merely Rs 30 in an Indian Bank branch in Cuddalore district. According to the prosecution, he added number ‘128’ in front of the ‘30’ and submitted the demand draft to the secretary of the Tamil Nadu state legislative assembly claiming that he had deposited the required cost of Rs 12,830 for an RTI information he had sought from the state assembly. The forgery came to light when assembly officials grew suspicious and sought a clarification from the bank on whether such an amount was deposited by the advocate. As the bank found from its records that only a mere Rs 30 was deposited by Arulnidhi in its Tittakudi branch, a forgery complaint was lodged by the then Assembly secretary A Veerarajendiran to the CBCID wing of the Tamil Nadu police in 2012. After a 6-year-long trail, a court of the Chief Judicial Magistrate court in Cuddalore district in northern Tamil Nadu, based on the documentary evidences, held Arulnidhi guilty on Wednesday and sentenced him to three years imprisonment. It is learnt that Arulnidhi had in 2011 filed an RTI application seeking operational details of the State Assembly for the year 2010-11. There were 12 questions raised by Arulnidhi in the RTI petition and the assembly officials replied saying they can give information for three of the questions. But since it would require 6,415 pages, Arulnidhi was told to pay a cost of Rs 12,830 at the rate of Rs 2 per page. According to the prosecution, it was to evade paying the amount that the advocate forged the demand draft of the bank and submitted it to the assembly officials. Based on the documentary evidences, Chief Judicial Magistrate AS Ravi on Wednesday held Arulnidhi guilty on charges of forgery and sentenced him to three years in prison. The court also imposed a fine of Rs 25,000 on the convicted lawyer.